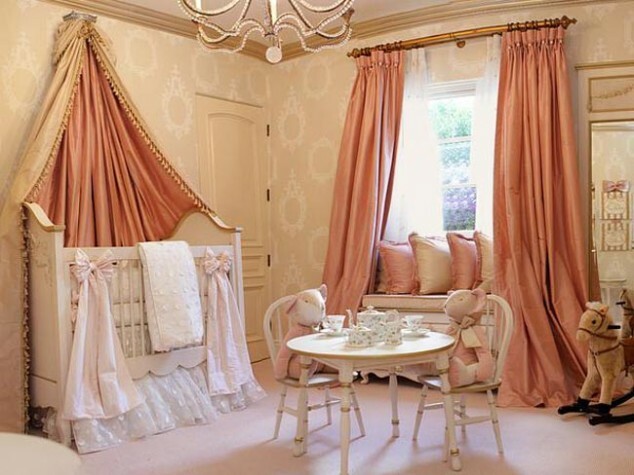 When decorating the baby’s room we usually tend to use pink color for girls and green or blue for boys. When baby’s are born they only see gray, black and white. The first color that they start to recognize is red. Considering this you should avoid using red because it can confuse the baby since they can see only the red. The ability to see colors like green or pink start to develop shortly after. That is why these colors are more pleasant for the baby’s eyes. 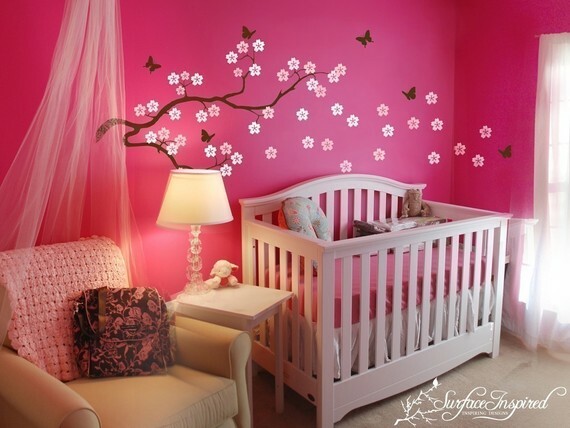 So keep in mind to use softer colors when you start decorating your newborns room. If you want to add some kind of a style in the room you should consider putting some large graphic on the wall. 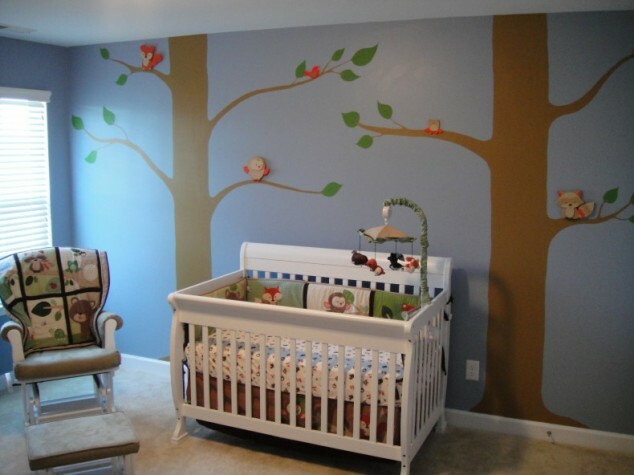 This way the room will be suitable for even when the baby gets older. 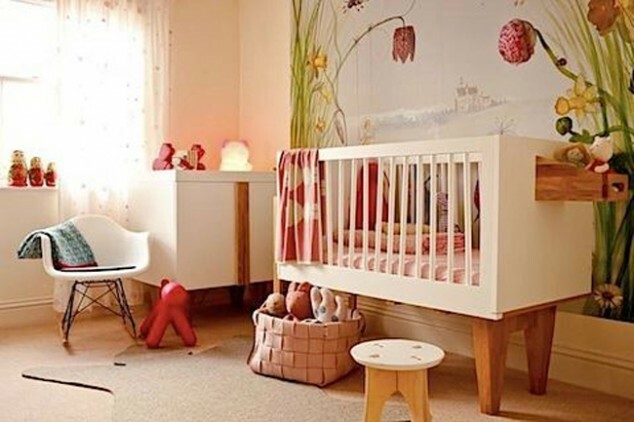 When decorating the nursery you should look to use hardwood floor. It is easy to wash, and is more durable. Using rugs is great too. 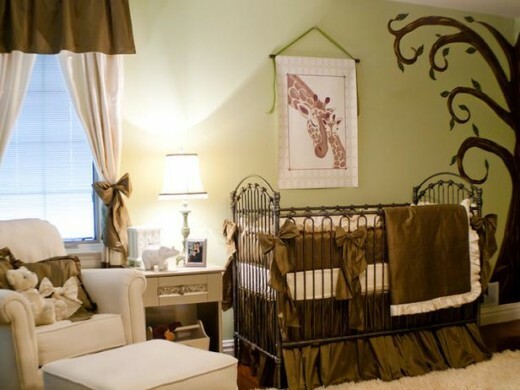 We believe that decorating the baby’s room is important that is the reason we present you 20 beautiful decor ideas for you’r baby’s room. 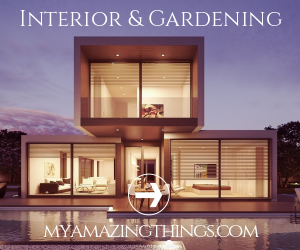 Enjoy these wonderful ideas and maybe you will come up with something even more beautiful and unique.